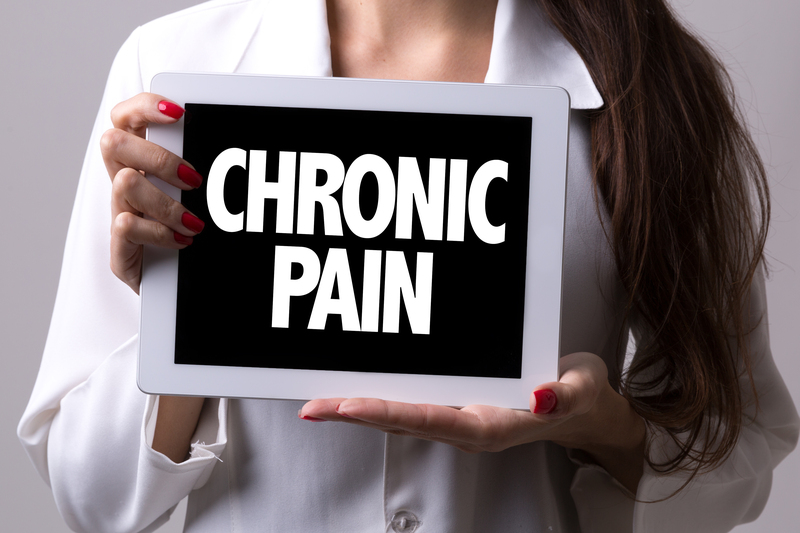 Do you or does someone you know struggle with chronic pain? Join with others in similar circumstances as we navigate our challenges with faith and grace. Meets the 2nd and 4th Monday of the month at 6:30pm.